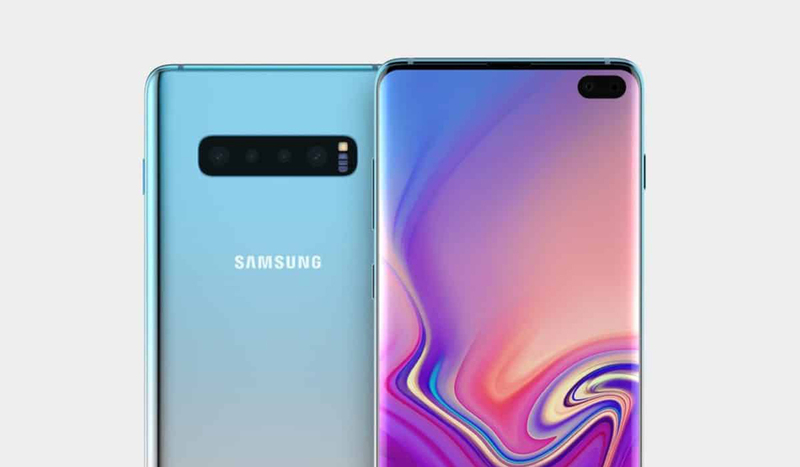 As we mentioned before on several occasions, Samsung will be launching its Galaxy S10 series on February 20, where the company’s Unpacked event will be held. Most of you already know by now that the Korean giant is assembling a total of three new models catered to a different brand of customers. A previous leak showed all three smartphones with their clear cases attached and it was what we expected from these handsets. However, a new wave of cases renders have shown up revealing the backside of all three models, and there are two intricate details that are different from what we’ve seen before. Totallee has shared all three versions of the Galaxy S10 family with its new case lineup. While all three accessories’ listings reveal three devices showing their rear and side view, there is one thing that we noticed while looking at the Galaxy S10 Plus render closely. Instead of three rear cameras shown in the latest press render, totallee has the impression that the bigger flagship will tout a total of four rear cameras. 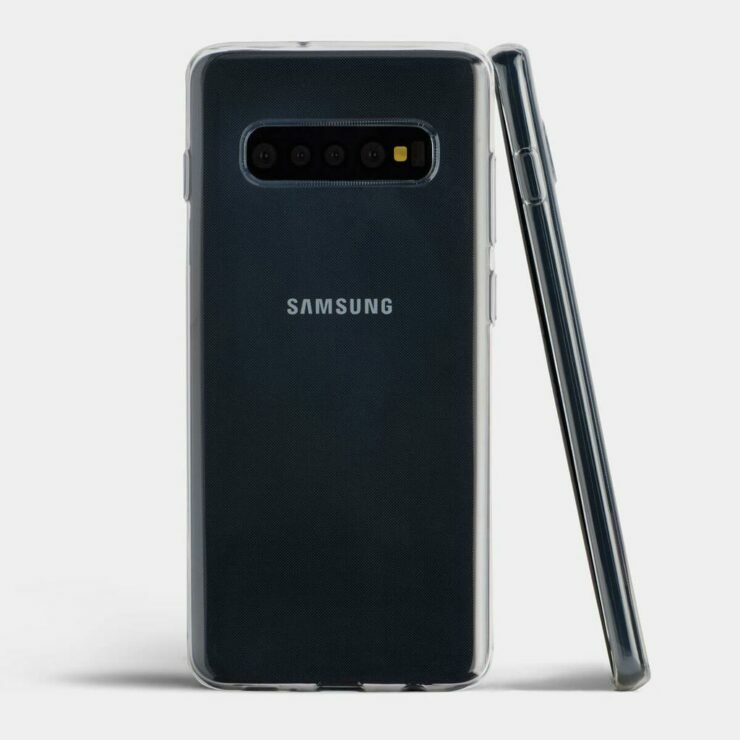 It could be an error on the casemaker’s part, as earlier rumors suggested that the Galaxy S10 Plus would feature four cameras at the back. These rumors came way before Samsung officially announced its Unpacked event that will be held later this month, but it goes without saying that the Korean behemoth might have an ace up its sleeve that it will use to catch us off guard during the February 20 announcement. The second and third camera lens at the back are smaller than the first and the fourth, indicating that the sensors housed inside them will serve a different purpose. 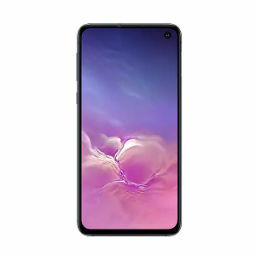 As for the cheapest Galaxy S10, totallee has stated its name as the Galaxy S10 Lite on its website and not the Galaxy S10E. Again, the case manufacturer might have made an error on its part, but all this elusive information will be provided as we inch closer to the launch date. 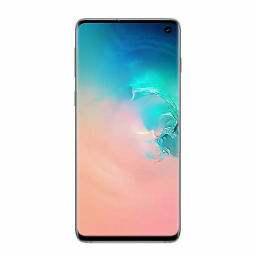 Just yesterday, leaked European prices of the Galaxy S10 range showed how expensive these devices will be, with the 12GB RAM + 1TB storage model exceeding the $1500 price mark. 1TB of internal storage will be a first from Samsung and seeing as how the company unveiled its 1TB flash storage for mobile phones, it is possible that these phones get an upgrade in the internal memory department. While this is all for now, we’ll have countless updates for you in the future so make sure you continue following us, and also check out the case maker’s images.